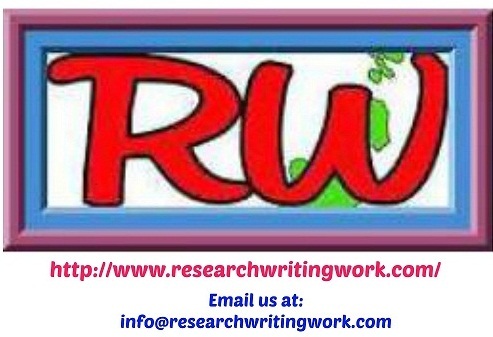 Car boot sale ad details Academic Research Writing Services: Editing-Proofreading-Rewriting etc for sale in London. 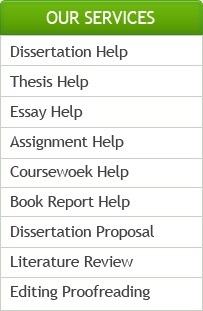 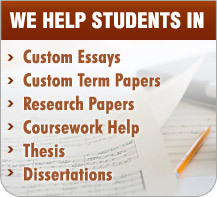 Academic Research Writing Services: Editing-Proofreading-Rewriting etc available on car boot sale in London. More Other books & magazines for sale in London and more second hand sale ads for free on 2lazy2boot - London car boot fairs - 30311.